This Guard House capsule is perfect to way to securely hold the half sovereign gold coin. 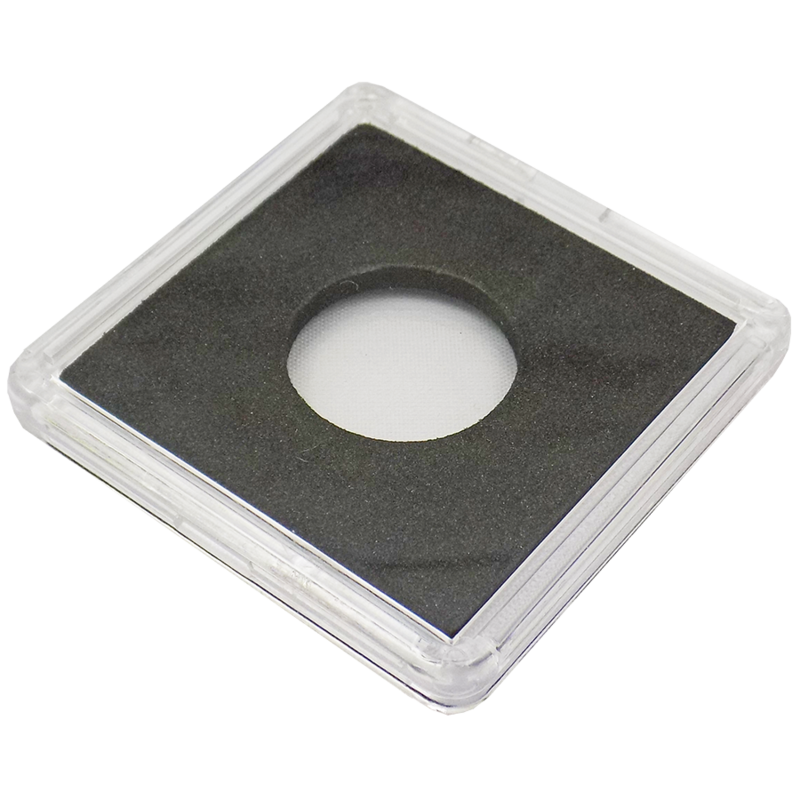 The capsules are made of polystyrene, with a black foam insert that holds the coin securely. Holders are acid free and archival safe. 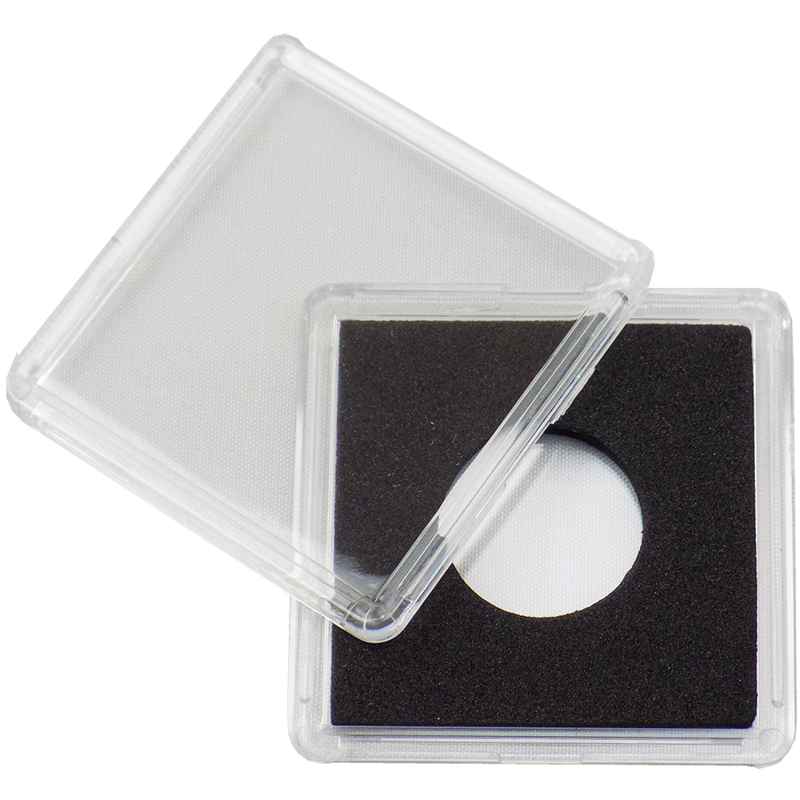 Easy to open and can be stored in standard 2x2 coin storage boxes. 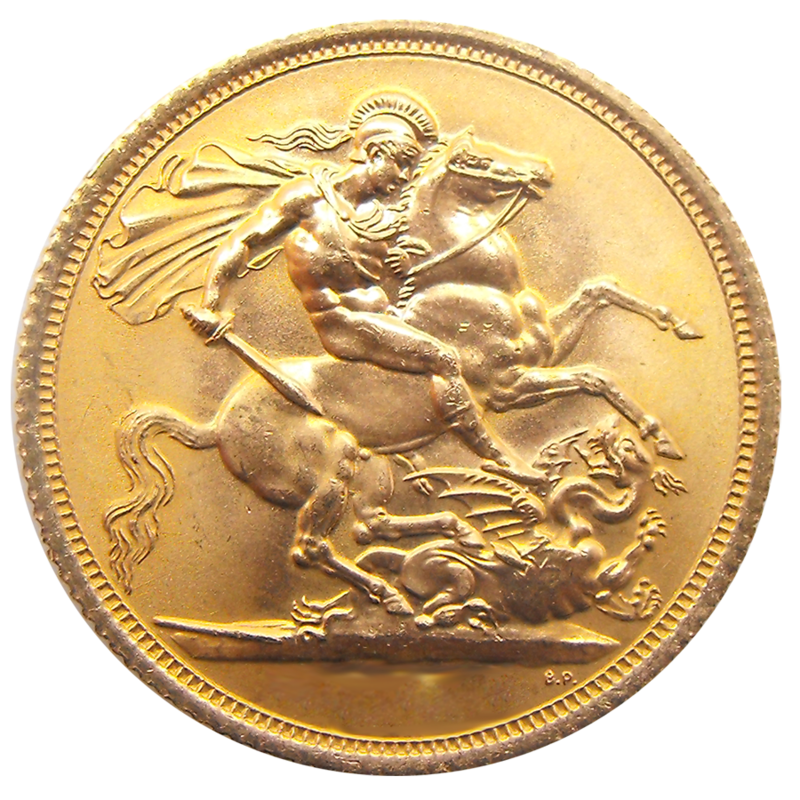 Fits the half sovereign gold coin. 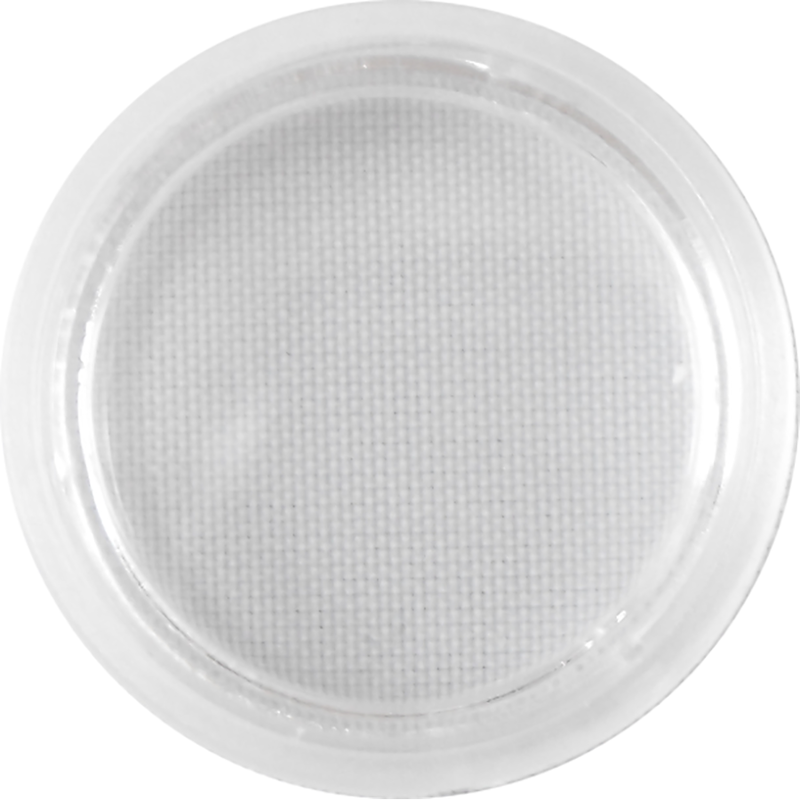 This capsule fits many 1/10oz gold coins, measuring 19.5mm or smaller. The capsule also fits the Half Gold Sovereign.